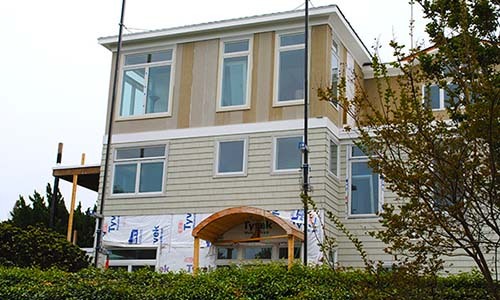 You will meet your Project Manager who is responsible from the beginning of construction to the final completion of the job. 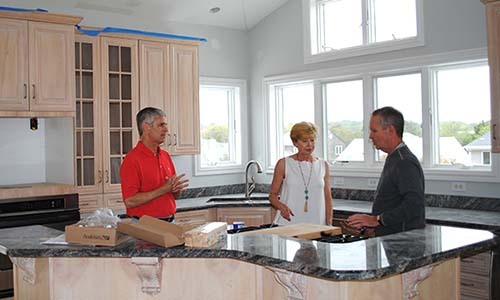 Your Project Manager will touch base with you weekly to update you on progress and answer any questions you may have. 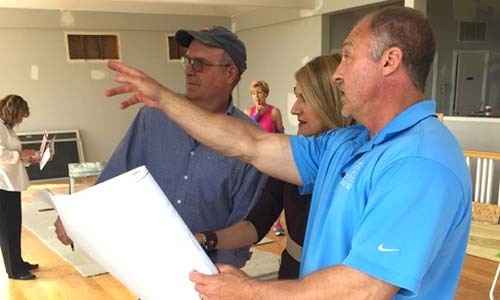 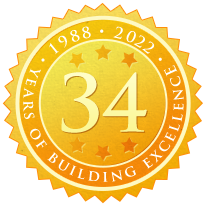 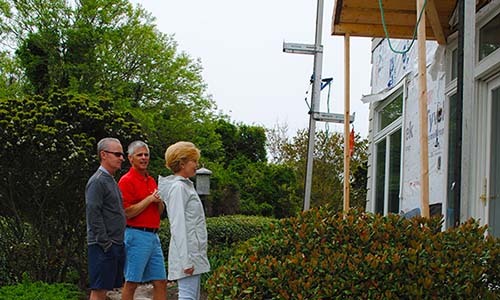 Your Project Manager will perform a series of inspections during the course of your remodel to ensure that everything is completed to our high standard and according to the plan and specifications. 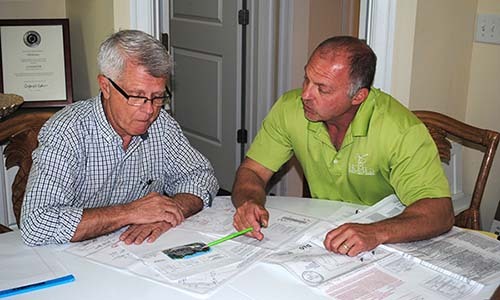 You will meet with your Project Manager to go through your remodel to ensure your complete satisfaction with your project.